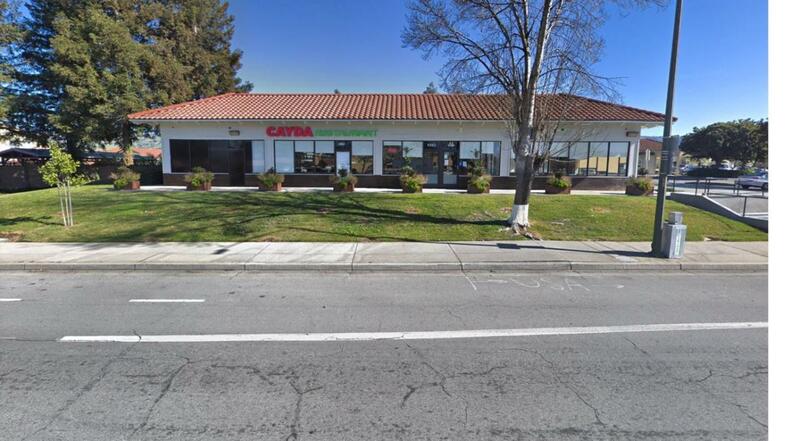 Modern Vietnamese restaurant located on the busy street of South White road and Aborn with average 11K plus cars traffic per day. This is best for restaurant owners who would like to expand into high end Vietnamese Cuisine. Please DO NOT SPEAK TO ANY EMPLOYEES. Listing courtesy of Andy Vong of New Land Corp.